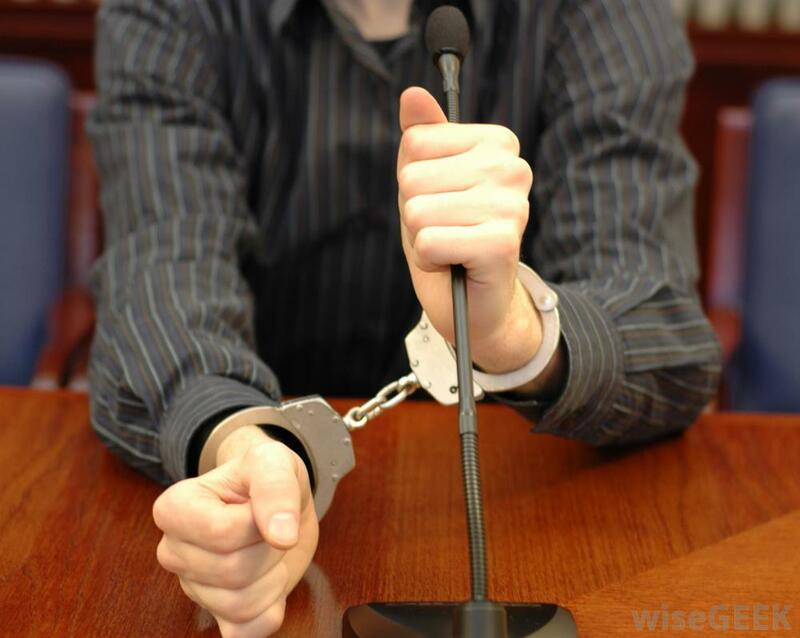 Contempt: 3 Typical Scenarios - Kendrick Family Legal Solutions, LLC. Refinance – as part of your divorce settlement, or permanent orders, your spouse may have stayed in the home and agreed to refinance the house to remove your name from the mortgage. They also may have further agreed to sell the house in the event they cannot qualify for a refinance. If a party thinks they will have a hard time qualifying for a refinance, or if they have already been turned down for a refinance, rather than sell the house as Ordered, they may simply do nothing, and refuse to cooperate. Most parties do this in an effort to stay in the house as long as possible. This may require you to initiate a contempt action to force your ex-spouse to comply with the Order to sell the home. With rising home values in Colorado, this is becoming more and more typical. Child Support and Maintenance – unfortunately, it is not uncommon for a party to miss a child support or maintenance payment. If you haven’t received a Court-Ordered child support or maintenance payment, contempt is one way to remedy that situation. You will need to present detailed information on the amount of money owed to prove your case. In addition, the other party must have the ability to pay before the Court will punish them for violating a Child Support or Maintenance Order. In other words, the Court punishes a party that has the money and refuses to pay, not a party that does not have the ability to pay because of their financial circumstances. Parenting Time and Decision Making – parenting time and decision making can be particularly sensitive subjects. If the other party is not abiding by a Court Order pertaining to parenting time or decision making, contempt is one way the Court can punish a party. The Court can provide make-up parenting time for the parent that missed the time, as well as imprison the parent that violated the Court Order. The Court can also fine a party for their violations, in an effort to ensure their compliance in the future. It can be frustrating when you’re the only one following the rules. Although it may take time for a party to receive punishment after a violation of a Court Order, you can count on contempt as a versatile remedy if you have been wronged. Contact me for a free consultation to discuss your possible contempt remedies.